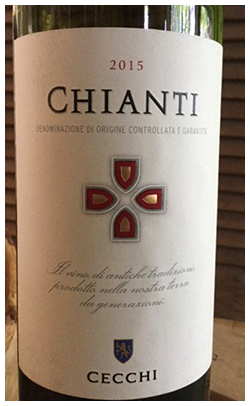 Fans of lighter reds with a refreshing tang will love this Chianti. Invigorating, rustic and delivering the Italian trattoria feeling. 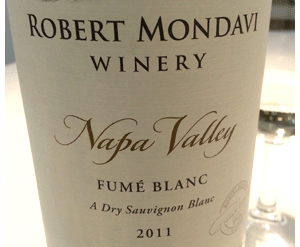 An authentic wine suggesting free flowing wine and food. Lightly chill, and have with spicy sausage on a bun, or any casual summer fare. Get two bottles, as the first is sure to go fast.